Is there a thought, a promise or a question that you do not want to forget about? Be sure to write it on paper, instead of keeping it in your memory bank. There can be a lot of things that are making your mind busy, so your ideas may be pushed far behind your brain when the sun sets. It will not be okay to just use a loose notepad either, because that can easily be misplaced. 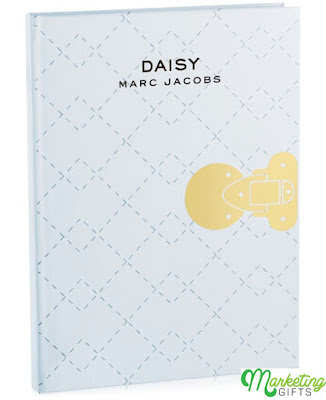 Thus, you need the notebook that Marc Jacobs gives away as a GWP. More Pages. Those who use notebooks have many stuff to write about, that’s why they cannot settle for one leaf only. Thankfully, the promo gift can offer them more pages to work with. Greater Product Awareness. The free notebook helps the brand market a product line that consumers have never seen before. 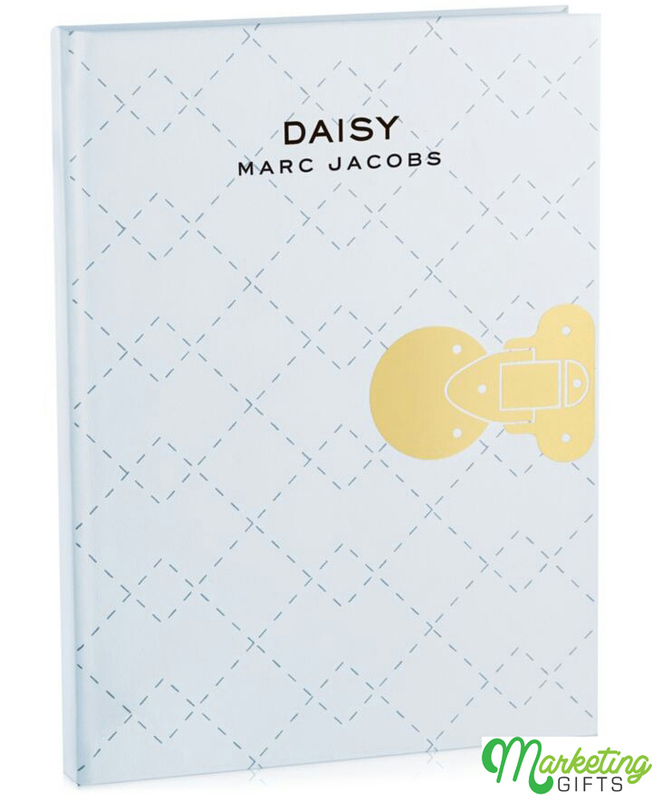 As there is a promotional merchandise involved, the target audience will be more interested to find out what Marc Jacobs’ latest offering is. Better Customer Loyalty. The fact that the brand is giving a new gift with purchase all the time makes people feel significant. Hence, their comeback is to be become extra loyal to Marc Jacobs. Check out the Marketing Gifts blogs for fresh advertising ideas.